There's a lot of decent stuff this week but, like last week, not a lot of truly standout material. Quick Description: Latest album by the folk/country artist, fresh off of her turn with True Detective. 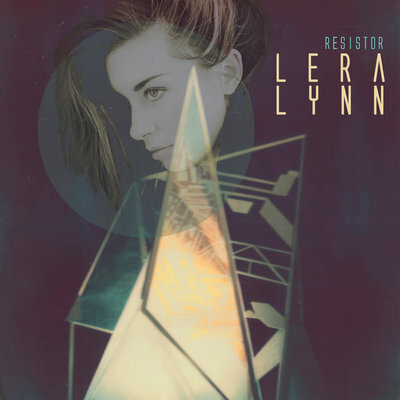 Why You Should Listen: Lera Lynn has always been great, and it's about time she got some broader exposure. Overall Thoughts: Honestly, hearing "Shape Shifter" earlier made me a little wary, but I shouldn't have been. Yes, this is a more accessible album than I expected but that is more than okay. There are poppy elements to go along with her more traditional sound, and, really, the only flaw in this album is that her True Detective songs didn't make the cut. Even in a week with a lot of great listens, this would be worth some time, but this is still far and away my favorite listen this week, and right in the wheelhouse if you like a lot of what we feature here. Recommendation: A must listen from an artist we're going to see a lot more of. Quick Description: Eighth album from the British pop rockers. Why You Should Listen: Travis returns to form, kind of. 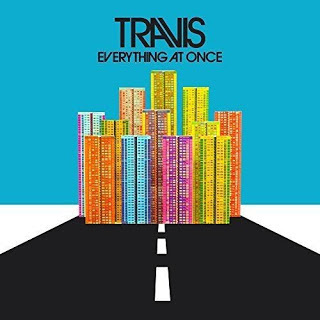 Overall Thoughts: I wasn't expecting a new Travis album, and they've done a decent job of keeping things interesting even as their output has slowed. This does, however, feel like the Travis of a decade plus ago as opposed to what we've been getting as of late. 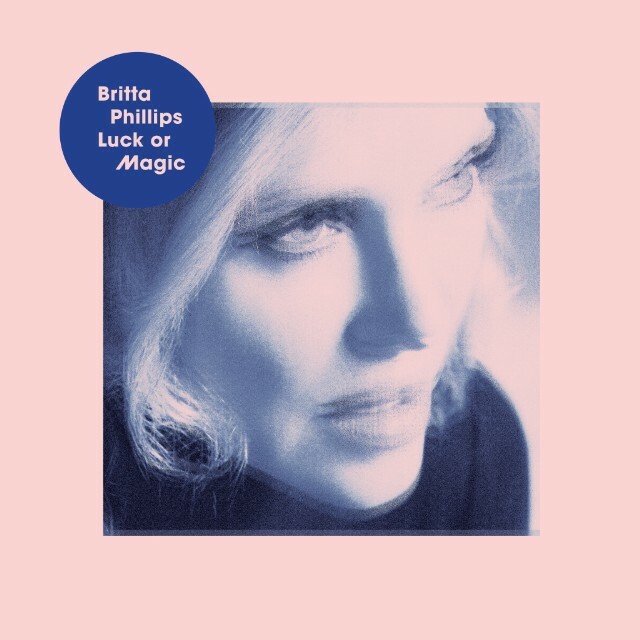 This album, on first listen, feels more airy and fun as opposed to a little sadder (which is weird to say about a band that made it big with a song called "Why Does It Always Rain On Me? "), and there's benefit to that. On a whole, this is an album worth listening to if you're a fan, but maybe not the place to start if you're new to the band. Quick Description: Surprise EP from the indie rock stars. Why You Should Listen: Matt & Kim are consistent overall. Overall Thoughts: I'm not a huge Matt & Kim guy, but this quick hit did it for me. The title track is fun, the rest of the EP solid, and it doesn't stick around too long overall. I'll go back for more, but I can imagine anyone enjoying this for what it is. Recommendation: A good, quick listen. Quick Description: New album from the indie rapper. 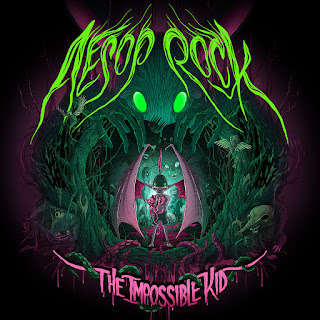 Why You Should Listen: Aesop Rock is typically pretty interesting, and he's still as good as ever. Overall Thoughts: I feel like I don't have a lot to say about rap music outside of really general platitudes. I know what I like in rap music and can't quite explain it at this point. 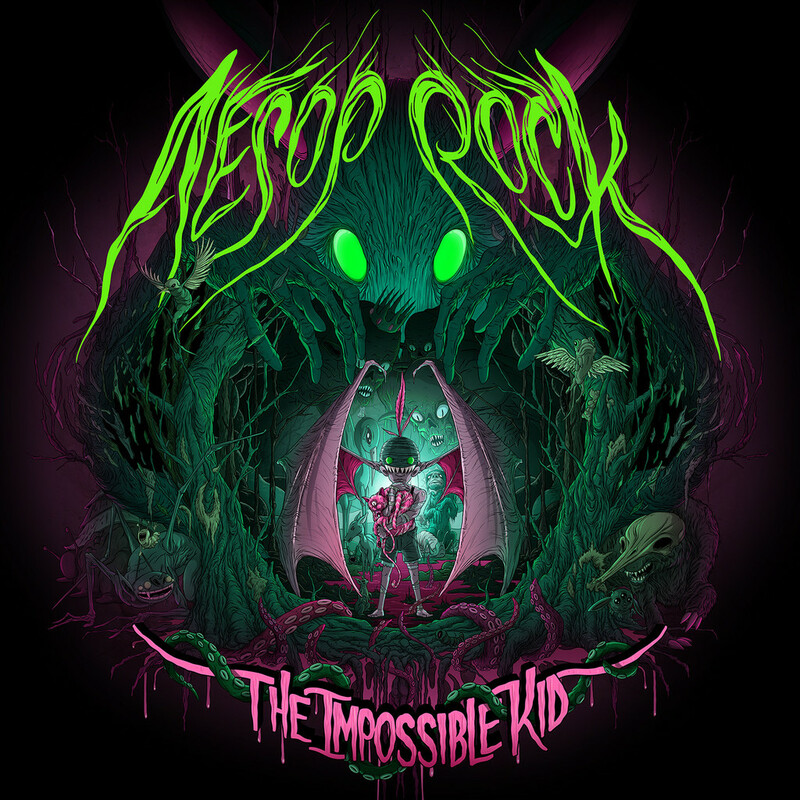 Aesop Rock does a lot of what I like, and this album works as a result almost from the word go. Absolutely a solid listen. Recommendation: Worth a go this week. 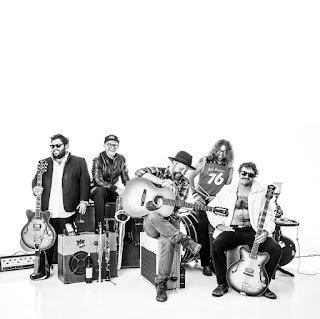 Quick Description: Great tunes from the son of Cheap Trick's Rick Nielson. Why You Should Listen: Come for the nepotism, stay for the solid songwriting and performing. Overall Thoughts: I don't know what I expected from this, but it's always hit-or-miss when it comes to generational singer/songwriters, especially when you have a band as iconic as Cheap Trick. Right away, with the title track, you get the idea that this will stand on its own, and the rest of the album follows suit. If you like the sort of tight songwriting that I do even when it doesn't take many chances, you'll find something to like here. Recommendation: A good listen, worth your time this week. Quick Description: First solo album from the Jem singer/Luna member. Why You Should Listen: The fact that she was in Luna is reason enough, never mind the singer for the Jem> cartoon. Overall Thoughts: There's a worry that an album like this might not be great in spite of the various things that draw you to it. I tend to love female singer-songwriters, and I like Luna, so why not? This has some interesting covers, some great pop songs, and this just works for me on all angles. There's not a ton to say except that you should make room for this. Quick Description: Latest album from the indie rock project. 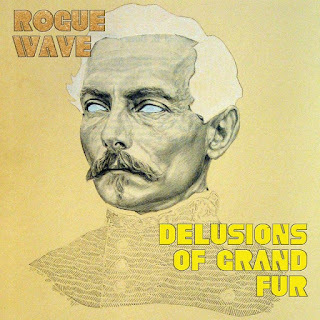 Why You Should Listen: Rogue Wave has traditionally kept it interesting. Overall Thoughts: I always find myself wanting to enjoy Rogue Wave more than I do. A song or two off of each album seems to hit the mark, but so much more just seems to just miss the mark for me. This album is no different, with a couple songs piquing my interest but otherwise being an album that isn't quite there. In a week with better stuff, you can skip this, but if you're a fan, it's absolutely more of the same. Recommendation: Worth it for fans. 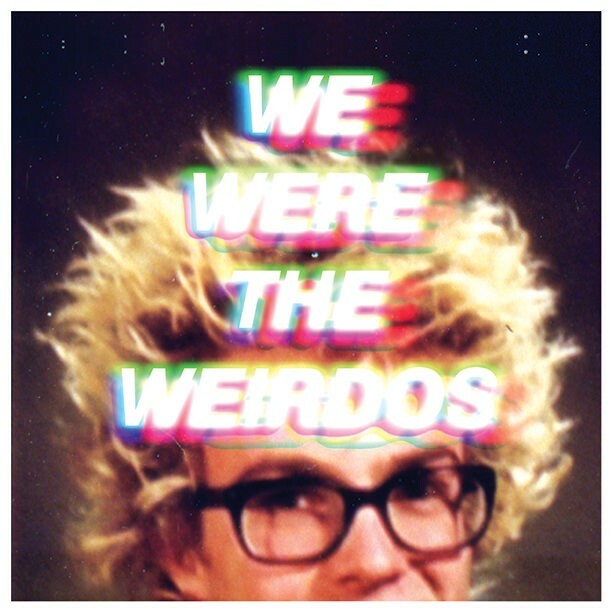 Quick Description: Another new album by the indie rockers. Why You Should Listen: They're pretty good even when shifting their sound a bit. Overall Thoughts: I feel like I reviewed Paper Mache Dream Balloon very recently, but here they are with a new album already. This one rocks a lot, and is certainly louder and heavier than the last album, so that might be a turnoff for some. For me, though, it made me appreciate what they're doing even more. 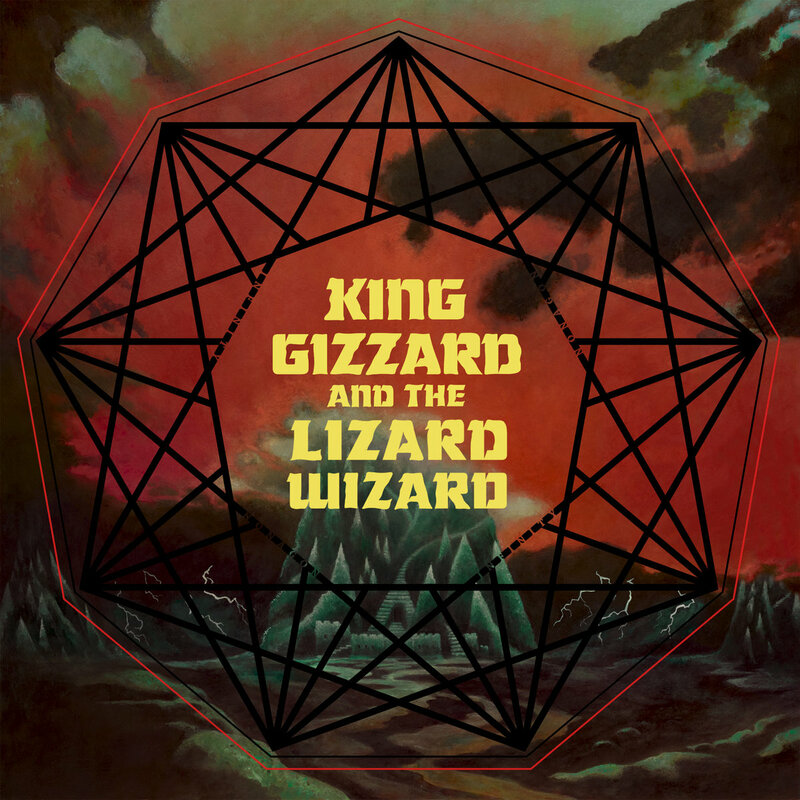 I'll need to spend more time with it to find highlights, but I'm definitely looking forward to coming back to this, and King Gizzard is quickly becoming a must-listen for me. Quick Description: Quiet, introspective Americana. Why You Should Listen: The only thing like it this week, solid for fans of Wilco. 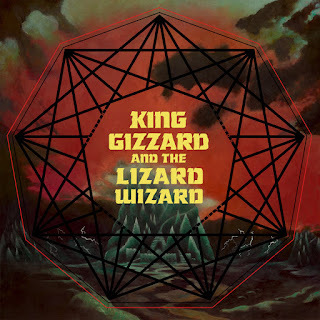 Overall Thoughts: I liked this album a lot, although parts kind of left me wanting a bit. 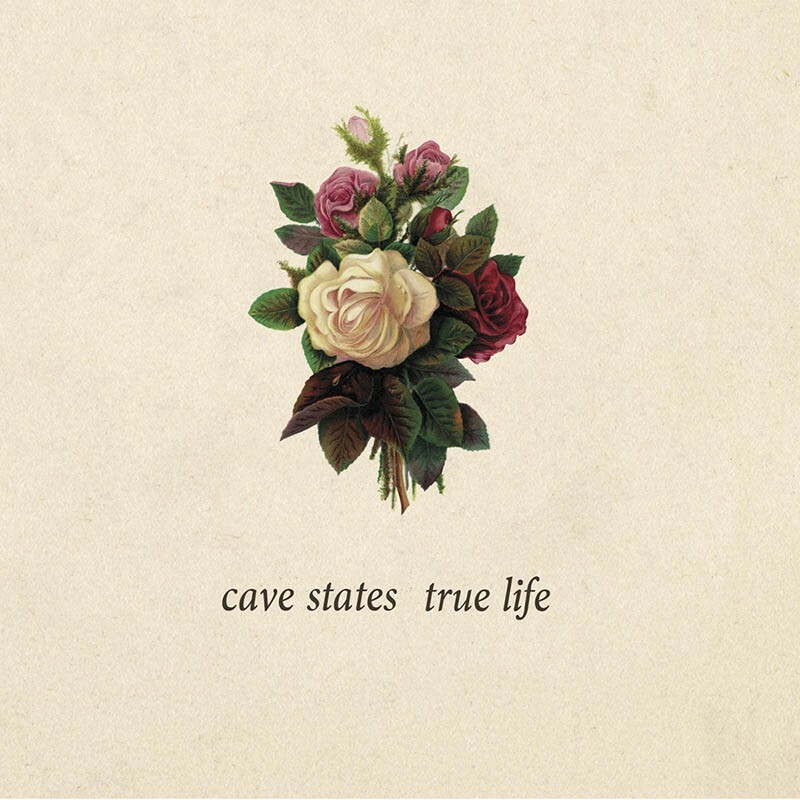 I've gotten used to my folk stuff to not have that sort of expansive quality, but I almost feel like Cave States needs it sometimes. That's ultimately the only flaw in an album that I certainly liked and fits right in with some of our favorites here. Recommendation: A solid listen that deserves your time.